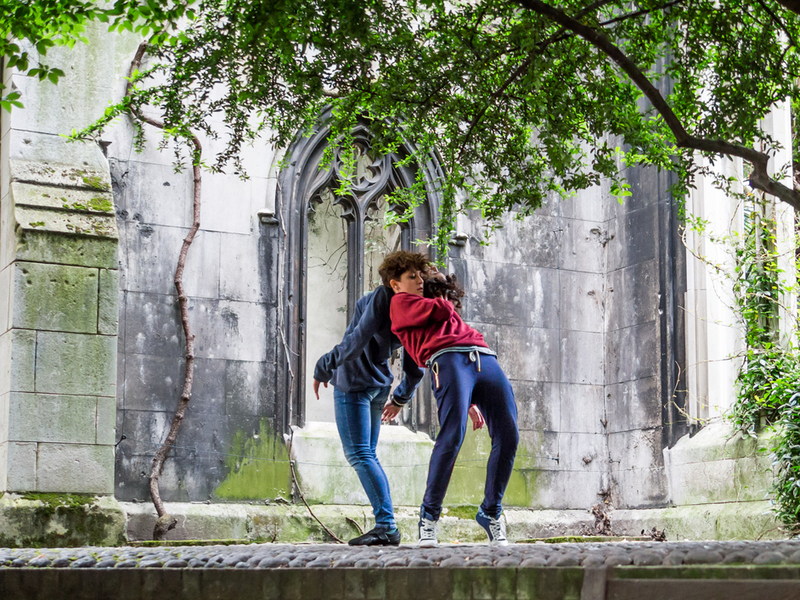 An urban beach under a flyover, a pop-up art school, five Mexicans soaring through the air like birds; just a few of the wonders of this year's Intransit Festival of site-responsive art and performance in the Royal Borough of Kensington & Chelsea. This year's festival welcomes MOBO and BAFTA award-winning hip-hop artist, 'Akala' performing in The Dissenters Chapel, Kensal Green Cemetery; the legendary birdmen of Mexico soaring through the air, in Emslie Horniman's Pleasance; an urban beach under the Westway Flyover; and a Pop-Up Art School in Powis Square. Take part in the creation of Spinning Threads on Sunday 21st June - a mass installation at Kensington Town Hall - and go on a scavenger hunt on Portobello Road (19th-28th June) as Portobello Market celebrates 150 years. What are the best dining options near InTransit Festival London? InTransit Festival gyms, sporting activities, health & beauty and fitness. The best pubs near London InTransit Festival. InTransit Festival clubs, bars, cabaret nights, casinos and interesting nightlife. Where to have your meeting, conference, exhibition, private dining or training course near InTransit Festival. From cheap budget places to stay to luxury 5 star hotels see our special offers for Notting Hill hotels, including Hilton London Kensington Hotel from 87% off.